Download 2-Sided Plastic Table Tent Mockup for Free. 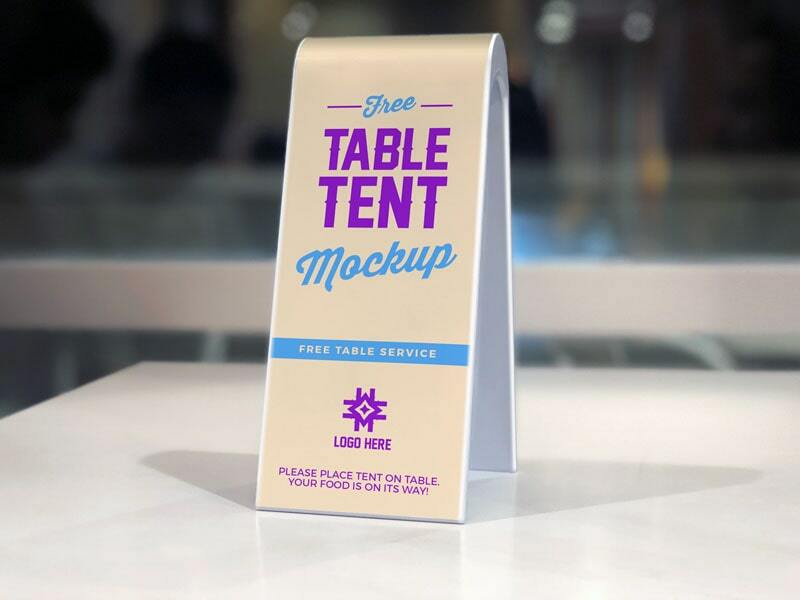 This 2-Sided Plastic Table Tent mockup is available for free to download. Table tents can be used for various reasons and purposes, but the main thing is to manifest sales/marketing etc. Sometimes, table tents are also used for bigger ball parties, get together, weddings and birthdays. Stores, restaurants, cafes and hotels use them very often for menu as well as for table reservations etc.